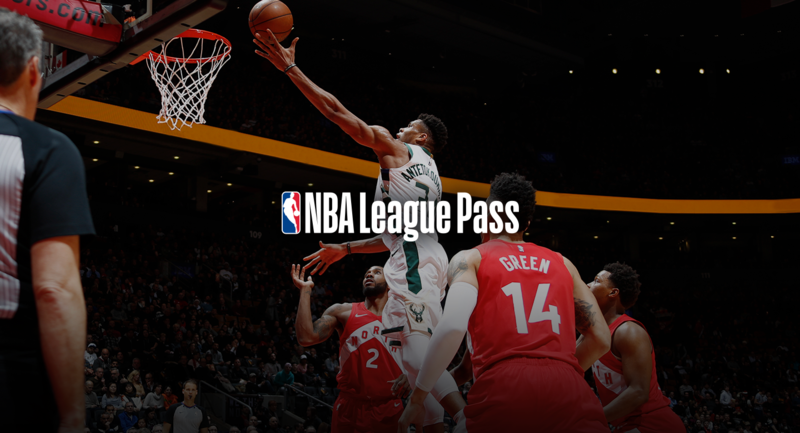 During the playoffs, current subscribers can listen to the live broadcast, watch full-game replays of playoff action, and catch the best games from the regular season on NBA League Pass. NBA League Pass is available on 19 platforms so you can catch the game wherever you are on your preferred device. Based on your current location, certain game blackouts exist. These restrictions include your local NBA team(s) and all nationally telecast games but you can catch game replays with NBA League Pass. Relive some of the best moments in NBA history. From Michael Jordan nailing clutch shots to Magic Johnson dishing perfect passes, we have exclusive access to historic matchups that changed the game of basketball. Before continuing your purchase, please consider this important information. Live, locally televised games are not available for broadcast on NBA League Pass. Blackout restrictions include your local NBA team(s) and all nationally broadcast games. Based on your current location, you are not able to view live nationally broadcast games or live game. A live radio broadcast will be available. All blackout games are available for viewing, regardless of your location, as soon as they are moved to the NBA League Pass archives. Your 10 minute access to all NBA League Pass content will begin immediately after purchase. Copyright © NBA Media Ventures, LLC.